Theater Tickets for $9–You’re Kidding, Right? 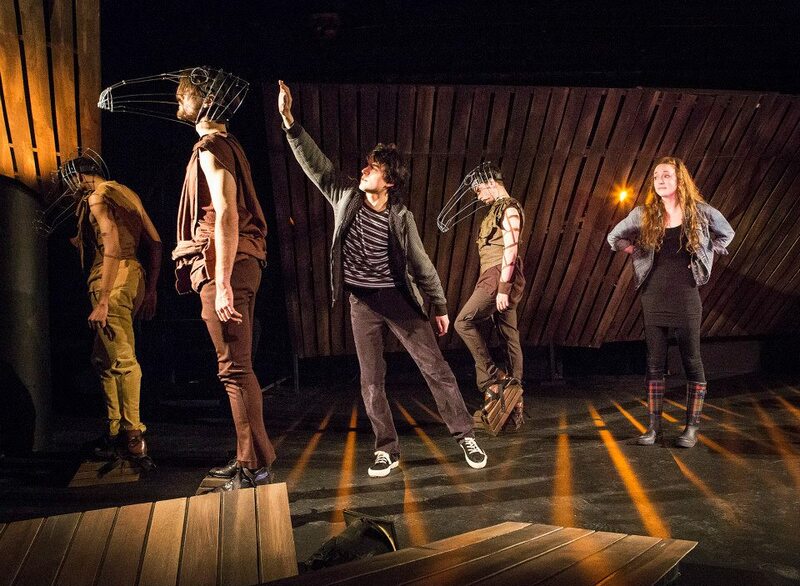 For Tom Stoppard fans, you can see Dogg’s Hamlet; Cahoot’s Macbeth at the Wild Project on East 3rd Street in Alphabet City, a fairly new space that hosts theater, film and art shows. Now we’re looking at May 2 and 3 but it’s a chance to plan ahead for what may well be a hot ticket. a version at the Producer’s Club 358 West 44th, and the well-thought-of family version by Sandra Nordgren at the 13th Street Repertory, 50 West 13th Street–take your pick. There’s also Equus at the Gallery Players at 199 West 14th Street between Fourth and Fifth Avenues in Brooklyn’s Park Slope. 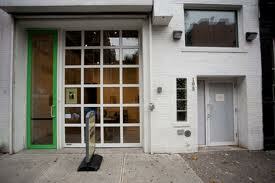 This respected repertory company has been producing shows there since 1967. 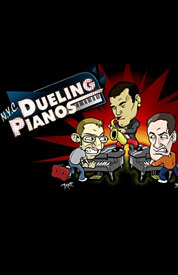 Or how about NYC Dueling Pianos at the Midtown Comedy Club 358 West 46th with Wade Preston, former “Piano Man” in Billy Joel’s Movin’ Out? You have to be a bit adventurous here but after all, does paying $150 for a Broadway ticket guarantee you a good evening? Have you ever complained that the theater is dying? Have you ever walked out on something you paid too much money for? Well, you still have that privilege, but if you prefer imagination to giant special effects and crave good actors in good plays for a reasonable price, it’s worth taking a flyer. 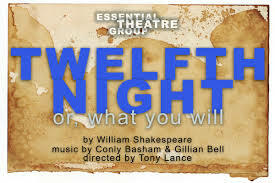 Here’s a chance to see live theater with New York’s fine performers for less than a movie. If you go to www.tdf.org and take out an annual membership for $25, this entitles you to everything TDF has. Really, you can’t afford not to go.